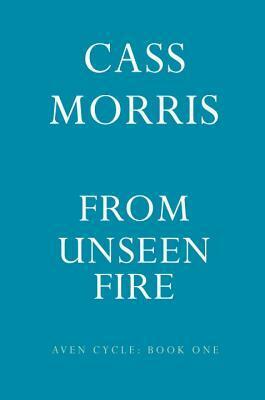 "From Unseen Fire is the first novel in the Aven Cycle, a historical fantasy set in an alternate Rome, by debut author Cass Morris. As rebellion brews in Iberia, Sempronius must outwit the ruthless leader of the opposing Senate faction to claim the political and military power he needs to achieve his—and Aven’s—destiny. 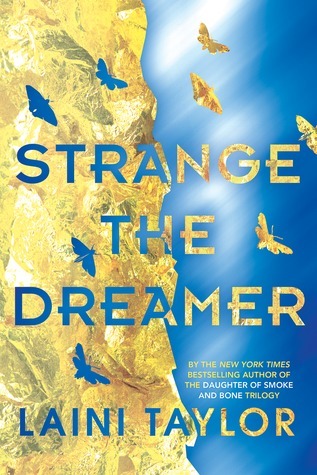 As Latona unleashes her magical potential, she discovers that Sempronius’s extraordinary vision for their nation aligns with her desires to protect its people—but their burgeoning relationship may jeopardize the very future they seek to build in Aven." From Unseen Fire popped up on my radar a little while ago and, although it doesn't even have a cover yet, I think it sounds incredible! Historical fantasy set in an alternate Rome has me completely hooked. You had me at an "alternate Rome" because that sounds absolutely fantastic!